It's a big decision planning your child's future -- Rowland Unified is committed to Innovative Learning For All and we are passionate about whatever it takes for your child to succeed. Explore the schools of Rowland Unified School District at the RUSD Showcase Event on Saturday, Feb. 3 from 10 AM to 1 PM at the Rowland Heights Community Center. Priority registration for the 2018-19 school year is February 5 - March 5, 2018. Superintendent of Schools Dr. Julie Mitchell shares the innovative learning, rigorous academic programs and powerful relationships and partnerships built in RUSD for our students to succeed and be college and career ready! 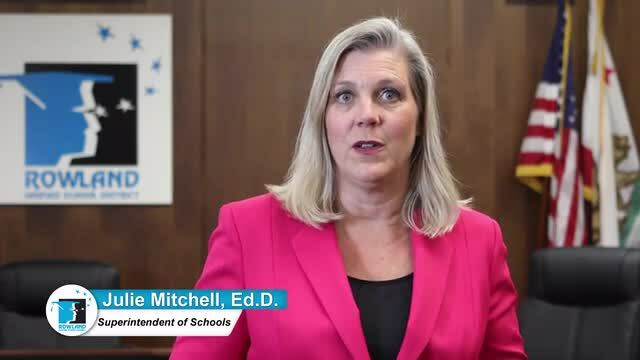 This video was first shared at the 2018 State of the Schools Breakfast event on October 19, 2018. 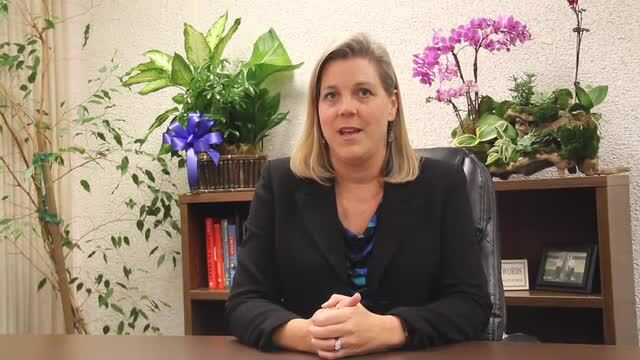 New Superintendent Julie Mitchell, Ed.D., sends a welcome message to RUSD employees and the community on her first day here in Rowland Unified.